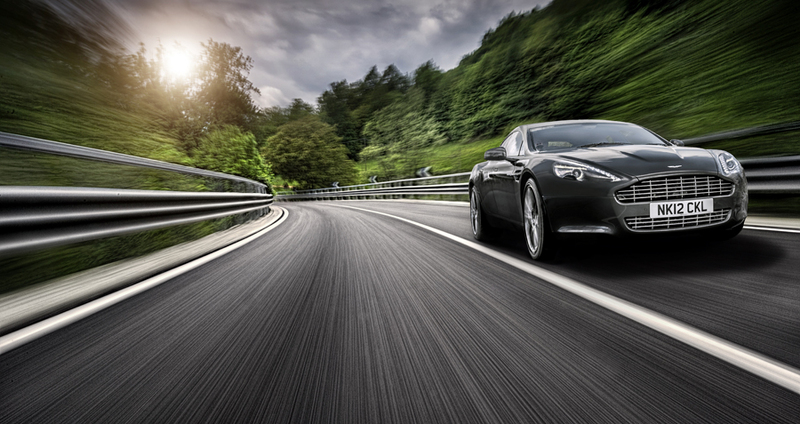 This week commercial car photographer Tim Wallace spent 3 days on a project for our client Aston working on a series of photographic work of the new Aston Martin Rapide. 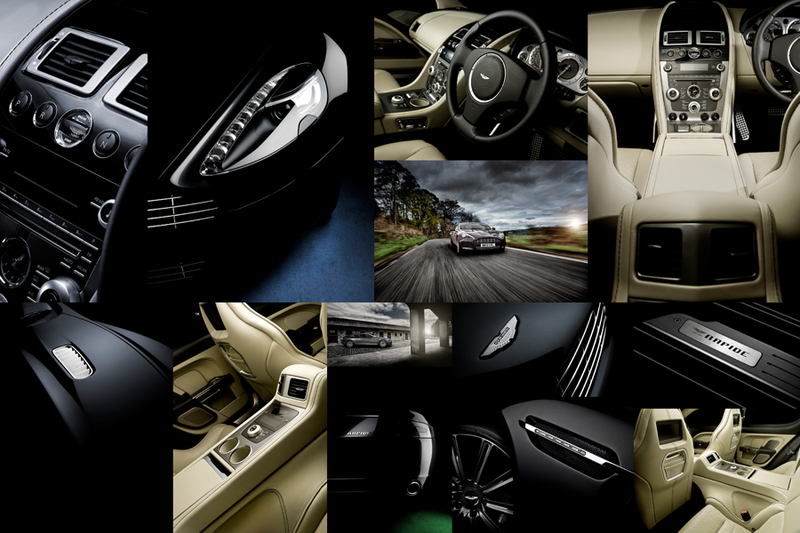 The work is bound for marketing usage within Europe but also was completed towards additional work for a major one year that AmbientLife and Tim are working on with Aston to produce all the photography for the Aston Martin 100 years Centenary Book that is due to be published and launched in London later this year. This week commercial car photographer Tim Wallace spent 3 days on a project for our client Aston working on a series of photographic work of the new Aston Martin Rapide. 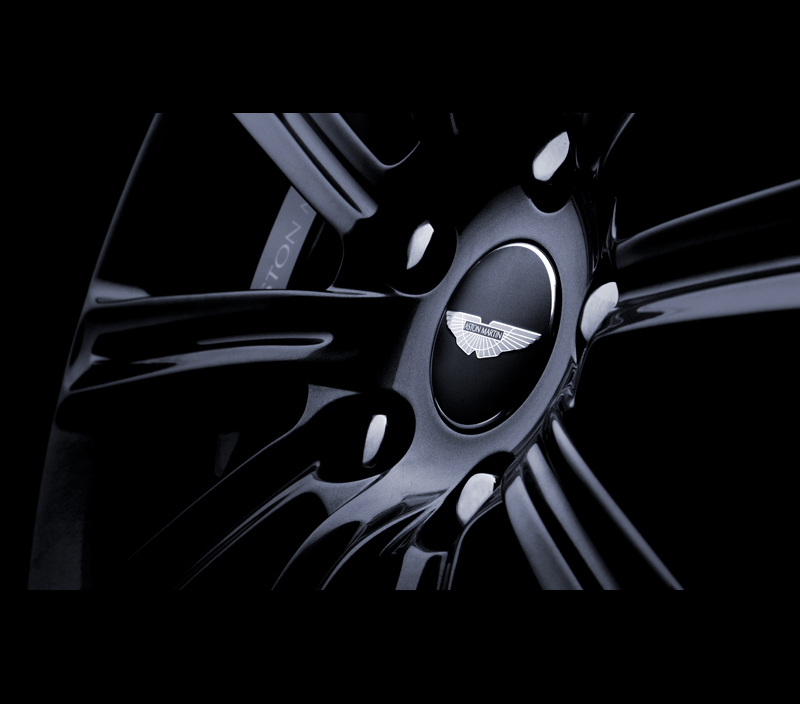 The work is bound for marketing usage within Europe but also was completed towards additional work for a major one year that AmbientLife and Tim are working on with Aston to produce all the photography for the Aston Martin 100 years Centenary Book that is due to be published and launched in London later this year. 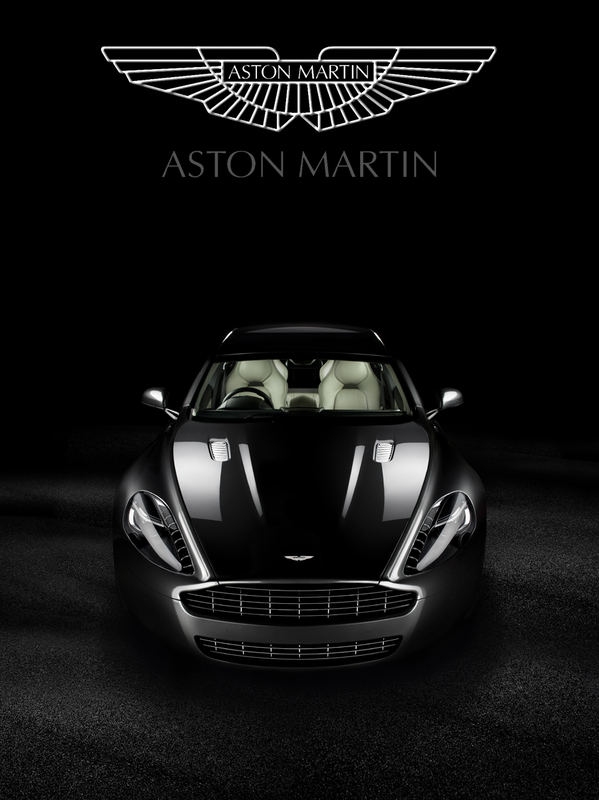 The Aston Martin Rapide is a four-door ultra-luxury sedan that borrows styling elements and mechanical components from the brand's elegant sports cars. For the latest model year, Aston Martin has upgraded its sleek sedan with a more powerful V12 - now boasting 550 horsepower - along with freshened styling and a number of new interior options packages. 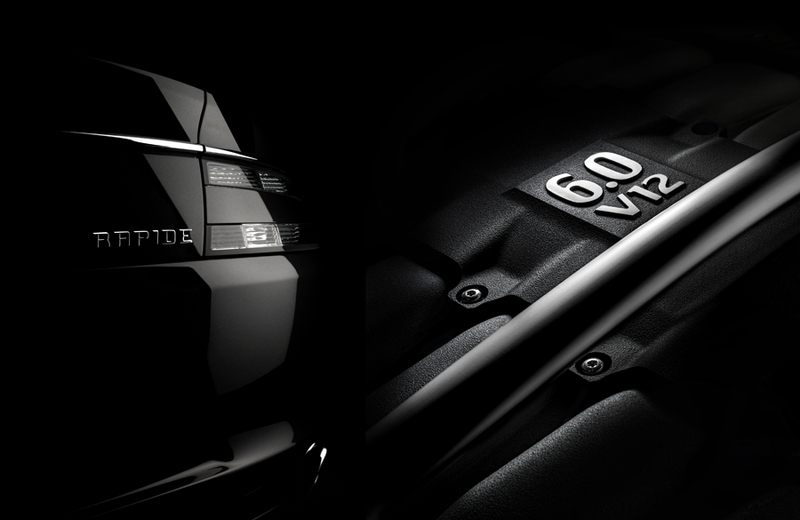 Aston also changed the name from Rapide to Rapide S to reflect the significant nature of the revisions.